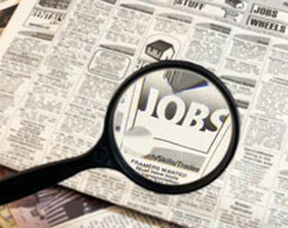 Job Description: Fabricator Welder to join our factory based team in Ipswich. West Engineering are proud to announce they have been busy expanding their workforce. Over the last couple of months they have added some enthusiastic new employees to thier team. So where have we placed the new recruits? West Engineering decided to expand their workforce with some youthful new members, so they could train them up to thier high standards of expertise. 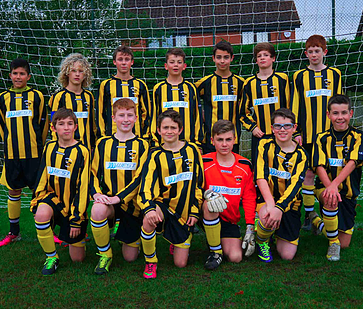 West Engineering are proud to announce the sponsorship of a local Football Team - The Witnesham Wasps. Witnesham Wasps Football Club is based in Witnesham, Nr Ipswich, Suffolk and was formed in 1995. 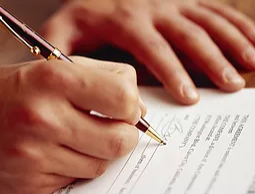 It now comprises over 250 members - with 12 boys teams represented in the South Suffolk Youth League from Under 7s to Under 16s and five successful girls teams in the Suffolk Girls League. West Engineering kindly funded the teams football kits and dont they look great in them. The team is doing very well and we wish them the best of luck for this season. Members of the North West Ipswich Safer Neighbourhood Team (SNT) will be even more visible from now on, thanks to generous support from a local company – West Engineering. The team approached the Whitehouse Employers Association with the aim of gaining sponsorship for a number of team bicycles for patrolling their area. As a result of the meeting, a number of companies expressed an interest in assisting but the Managing Director of West Engineering – Dale Smith wished to donate £250 for a whole bike. 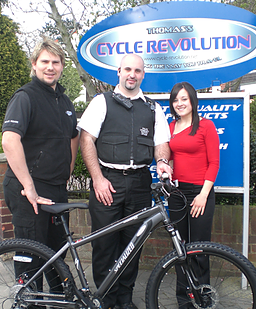 The team approached a number of local bike dealers but Darren Thomas at Cycle Revolution on Foxhall Road offered the best deal by providing a £350 bike for £250. The bike was bought on Wednesday 9th April 2008 and has already been put to good use. The bike will be used to get around the housing estates and Industrial Estate particularly at night. 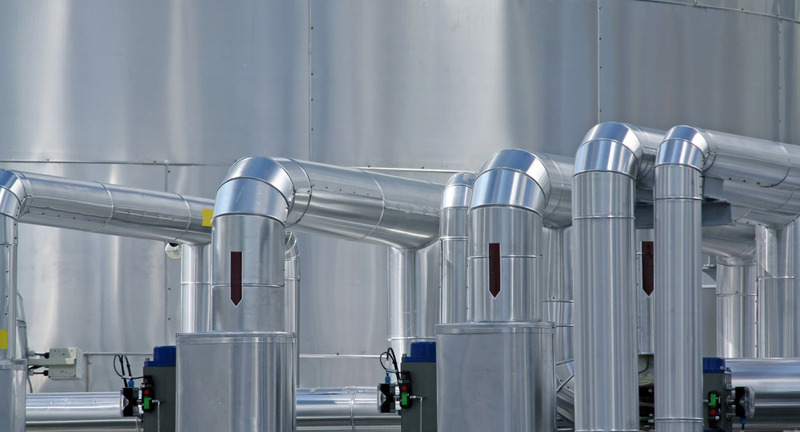 West Engineering was established more than 40 years ago in Ipswich and is today one of the region’s leading manufacturers of Spiral ductwork and fittings. The Company continues to increase its market share in pile case manufacture and aeration equipment to the agricultural industry. It’s new managing Director, Dale Smith, who sees the company’s future in terms of new products and new markets, its taking the company forward with a programme of diversification to widen its appeal. We caught up with him at his new 26,000 sq ft premises on the Whitehouse Industrial Estate.